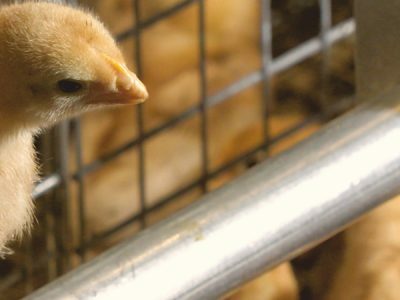 The project “Broiler Best” is the most advanced solution now available and has been developed thanks to the experience gained since the production of the earliest cages produced by VALLI for broilers, back in 1968. 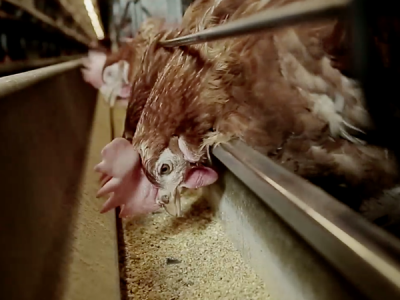 These cages provide comfortable and spacious colonies, with a surface area of roughly 4.5 m2 each, and have been designed to house over 200 kilograms of birds; these have replaced the old cages and combine the benefits of floor and battery farming. 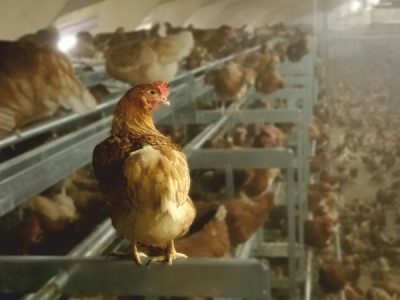 The “Broiler Best” colonies feature: excellent hygienic conditions; high density of birds per shed thanks to superior and efficient ventilation; the opportunity to complete more cycles per year when compared to traditional floor farming and the uniform growth of the birds thanks to small groupings. 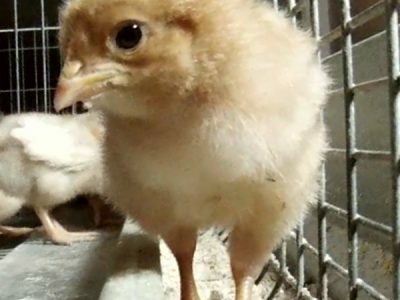 Moreover, “Broiler Best” can be easily and quickly installed. It has sliding doors and spiral automatic feeding troughs. The honey-comb floors can be easily removed for the automatic collection of the birds.